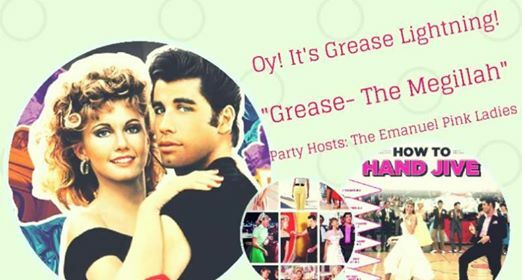 Grease-The Megillah Adult Purim Party! If you RSVP before January 1st, you’ll get discounted tickets. Please RSVP at the attached ticket link to this event. Grease is the word!